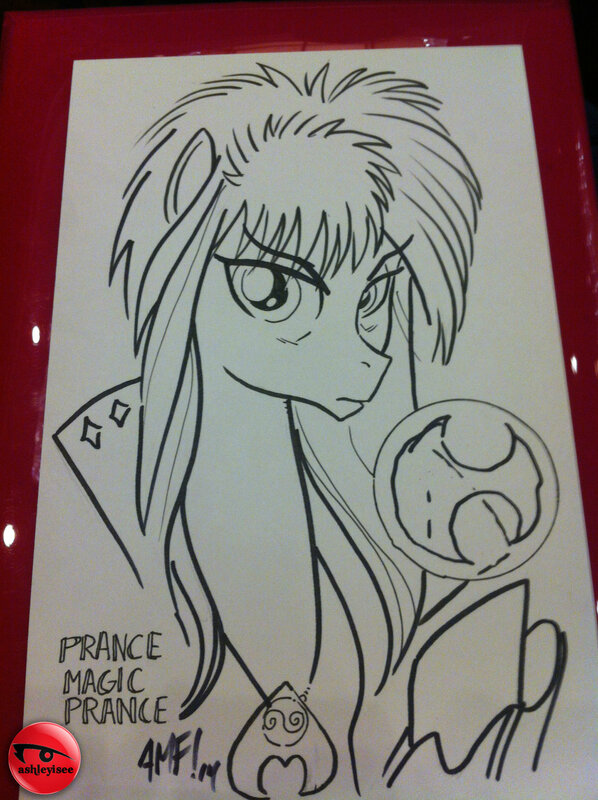 Original commission art by Tony Fleecs – Jareth as a pony. Evrefree Northwest 2014. Seattle, WA.